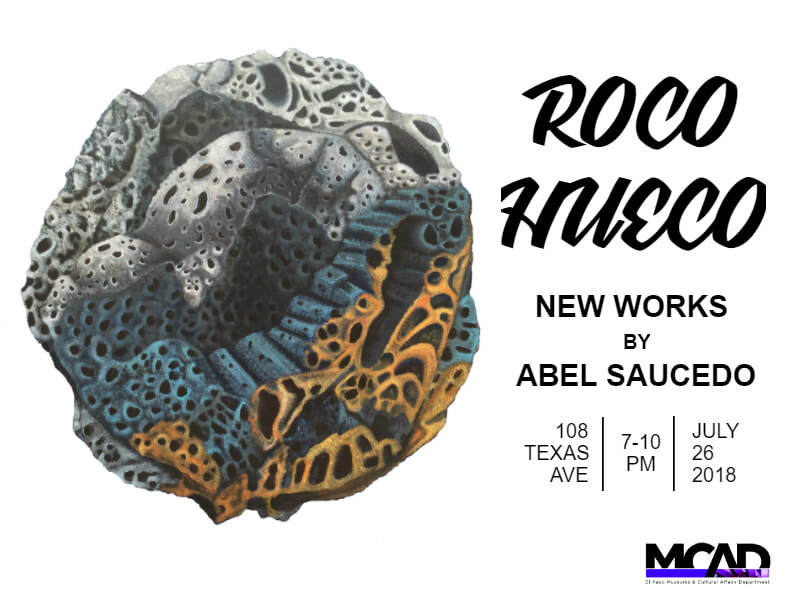 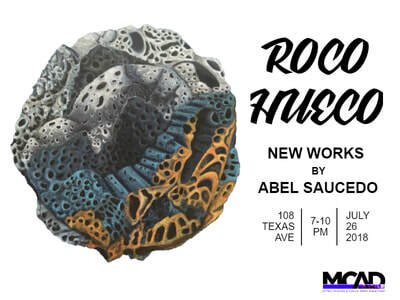 Roco Hueco is a collection of paintings created with funding by the Artist Incubator Program of the City of El Paso, Museum and Cultural Affairs Department. 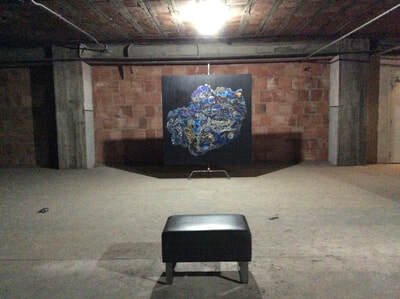 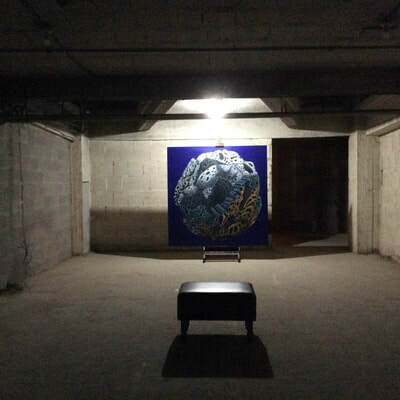 The exhibition consists of three 6x6ft paintings and one 4x4ft painting depicting boulders and geodes of the region. 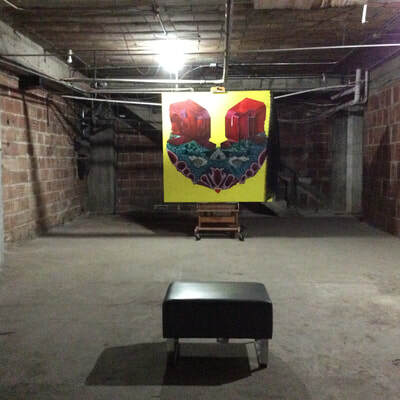 They were displayed in a dark and cold, vacant 3,000 sq. 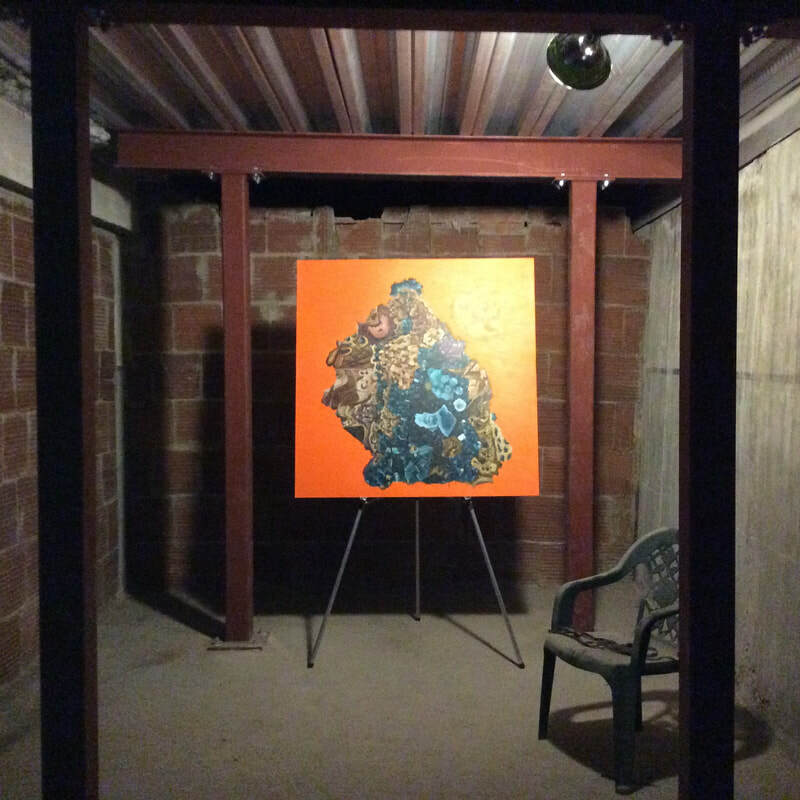 ft. basment to simulate a cave like enviornment.